I went to Chicago to the Convention this year and I am back. In fact, I have been back about a week. It never ceases to amaze me how long it takes to “catch up” when I have been gone for a week. I am so OVER stimulated I hardly know where to begin, so let us start at the beginning and take it as we go. My decision to go to the convention this year came late, and on top of deciding to go, I decided to enter a competition for the first time. Well, it takes courage to fail is all I can say. It is a real learning experience and I am glad I did it. I met, finally, my “idol” Susan Sirkis. Since I first read of her in Needlework in Miniature, I have strived to create as beautifully as she does. Susan was wonderful and we were able to chat about new things she is doing and more things in which to look forward. Not understanding how the judging works in competition, Susan introduced me to Pat Gosh, judge and writer of wonderful and informative Costumer’s Guild Newsletter. Pat explained the details of the decision-making and frankly helped me past the belief that it was my sewing, but where I missed on the theme. I have still so much to learn. Do we really ever stop? I find myself looking forward to the possibility of a trip to Indiana to learn more from Pat and to seeing more of the items Susan will be sending our way. More delights to temp us! Other than a late flight, what’s new, once departed the flight was uneventful, which is the best flight to have. Bags were claimed and a shuttle caught to arrive at the hotel amid crowds watching the filming by Paramount for “Transformers 3”. All I can say is I wound my way through the people and into the lobby just in time as the sky opened up and we had a quick torrential rain. Initially, I was confused about the hotel layout, but after a trip or two, I was familiar and negotiated the halls, and stairs, quite well. I opted for a lower room from last year as there were not elevators with windows, but that meant I was to use the stairs often, as the elevators were full. It didn’t kill me! I settled in and looked forward to my routine of breakfasts, luncheons, shopping, seminars, workshops, shopping, walking, eating, and meeting new people. My dolls were dressed and my special exhibit items were delivered, I had found a deli (for me to stay on budget on diet). Life was good. Tess Gerritson was in my Kindle and I relaxed with a little TV and a phone call home. There would be no more TV for the rest of the week. I wish I could have gone! How wonderful to meet Susan Sirkis! 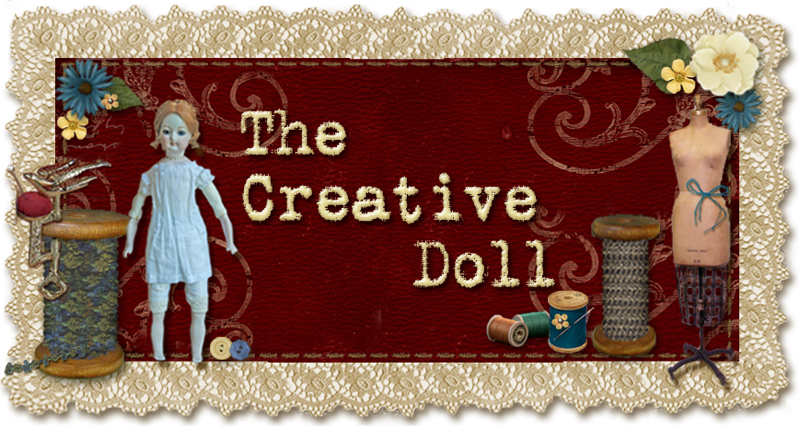 Did you receive a Leverett souvenir doll? Do you like it? I know it is not doll house scale but it looks elegant to me. I've been anxiously awaiting your post because I loved the ones you did last year, for those of us who didn't get to go this is the next best thing. Thanks for sharing ! !